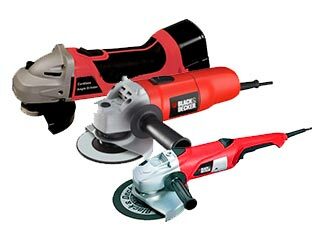 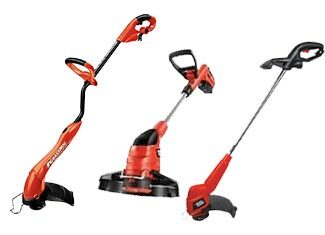 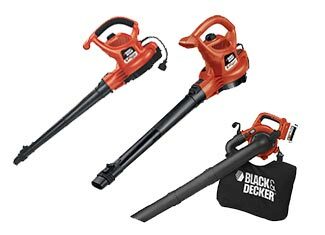 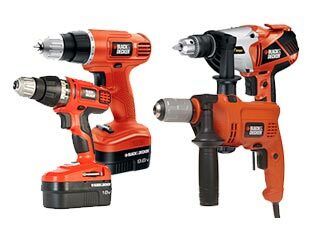 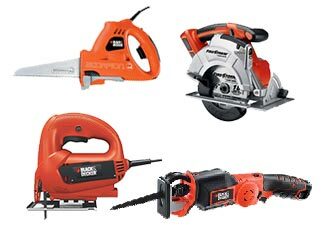 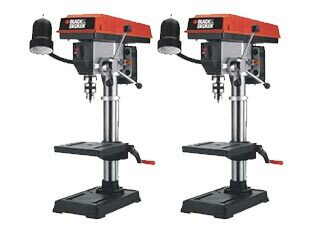 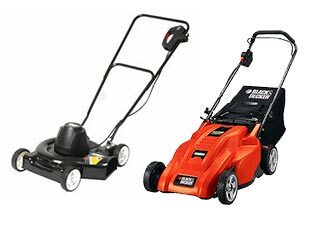 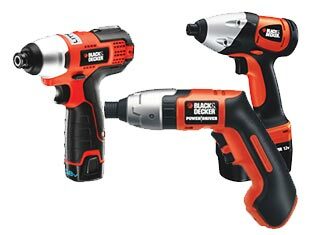 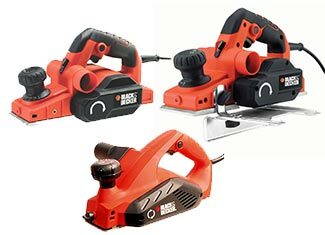 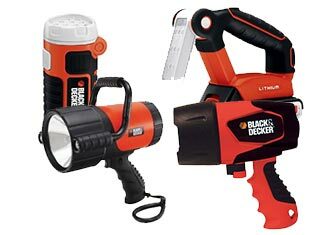 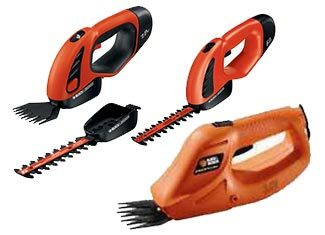 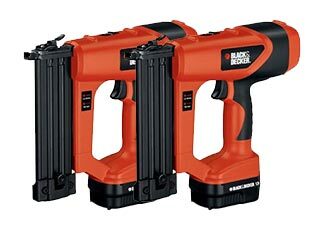 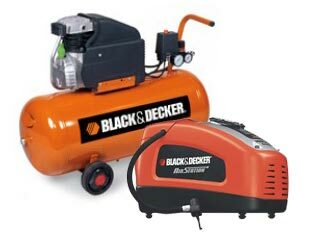 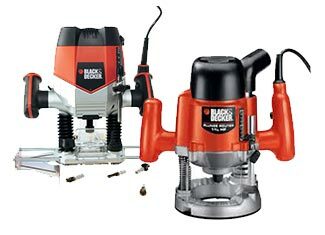 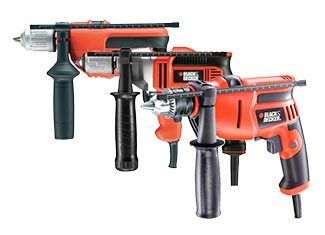 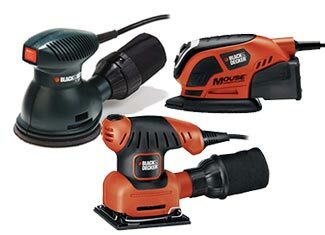 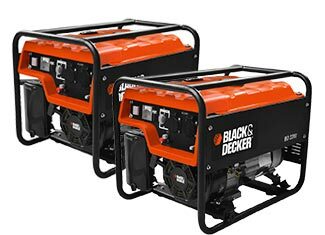 Coming from Towson, Maryland, Black and Decker was established in 1910 and holds the status of well renowned manufacturer of power tools and accessories that include home improvement products. 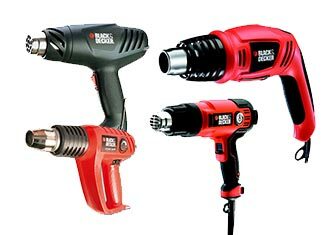 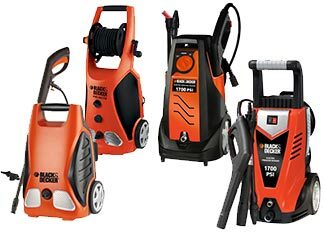 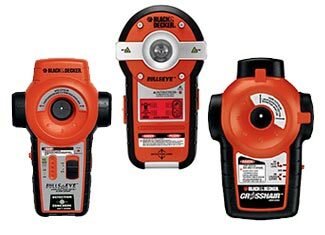 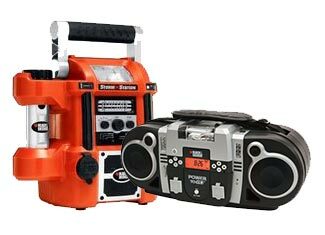 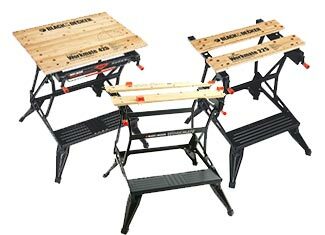 It is regarded as one of the best and most reliable tool brands as many famed names that include the likes of DeWalt and Porter Cable fall under the ownership of Black and Decker. 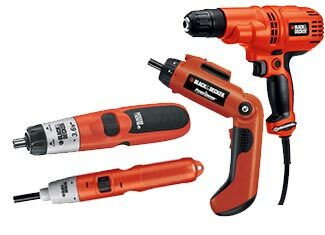 It can be very annoying when your favorite branded tool stops working due to a faulty or worn out part. 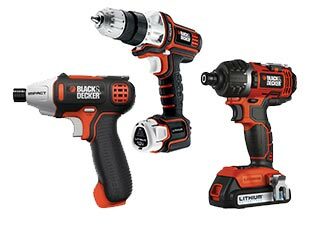 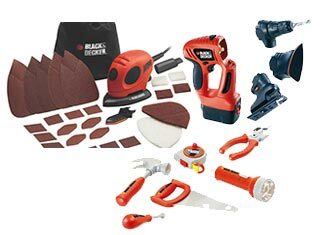 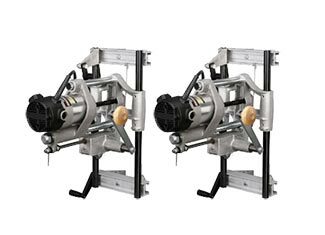 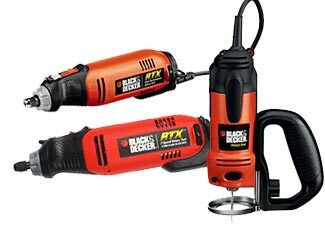 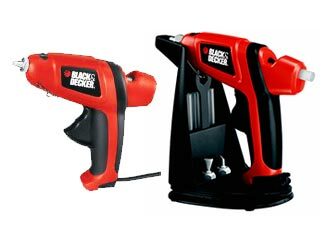 Replacement parts are not easy to find but we make it so by offering original Black and Decker tool parts at competitive rates that revoke the convenient functionality of your precious tool. 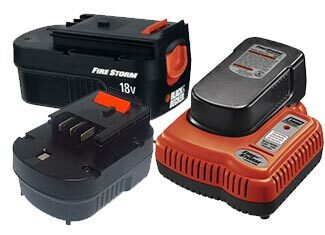 Apart from reasonable prices, you get pristine customer care and technical support that irons out your concerns. 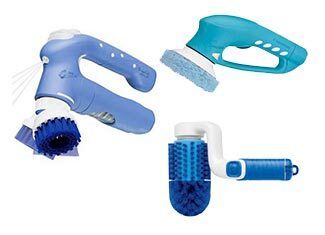 Get the help of our easy to use search query or to make voice inquiries, please call us at 888 982 6540 (toll free).